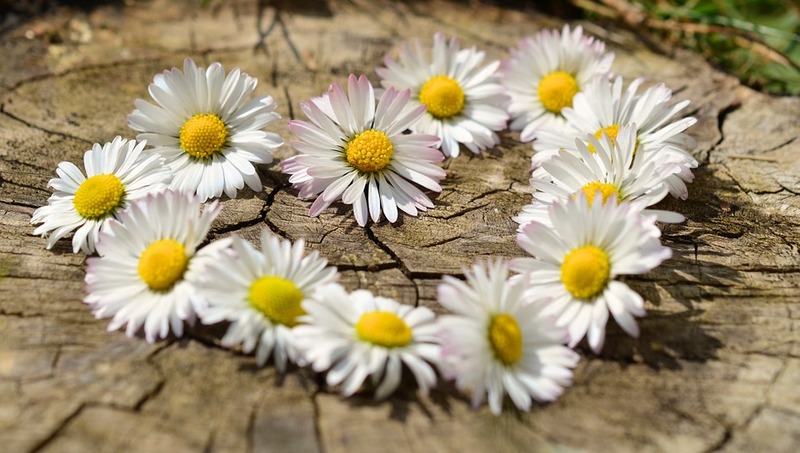 As a child I often played on the streets, ran or cycled as much as I could or sat in the meadow, creating necklaces of flowers or just gazing at the clouds and wondering what shape would appear this time. I could also stare at an ant and wonder how he was able to carry that relatively big grain of sand. At that time I felt part of nature, took my health for granted, was curious and playful at the same time. Three years back I noticed a lot of chronic physical issues amongst myself, my friends and family-members. Ranging from diabetes, chronic pains, cancer, migraine, rheumatism, obesity, inflammation (in Dutch: ontsteking) or just not being able to run for 5 minutes. b) I wasn’t even able to run three minutes in a row! However although I wasn’t as healthy as I could or should be, I didn’t do anything at all about it yet. Except gaining some additional weight during that same year. Why? Because I still believed the story I kept telling myself. I believed that I respected my health and took good care of it. I had never smoked. I hardly drank alcohol. I had never used drugs. And even common medication (like pain killers or antibiotics) I refrained from. What more could I do? Quitting sugar only takes 4-5 days! However my biggest insight was that I didn’t know my body and it’s functioning at all, let alone the impact of my diet on my health. I decided to start taking full responsibility again for my health. In this case that meant two things; 1) change my diet and 2) educate myself more. I started reading books like ‘100% Suikervrij’ (Carola van Bemmelen), ‘Oersterk‘ (drs. 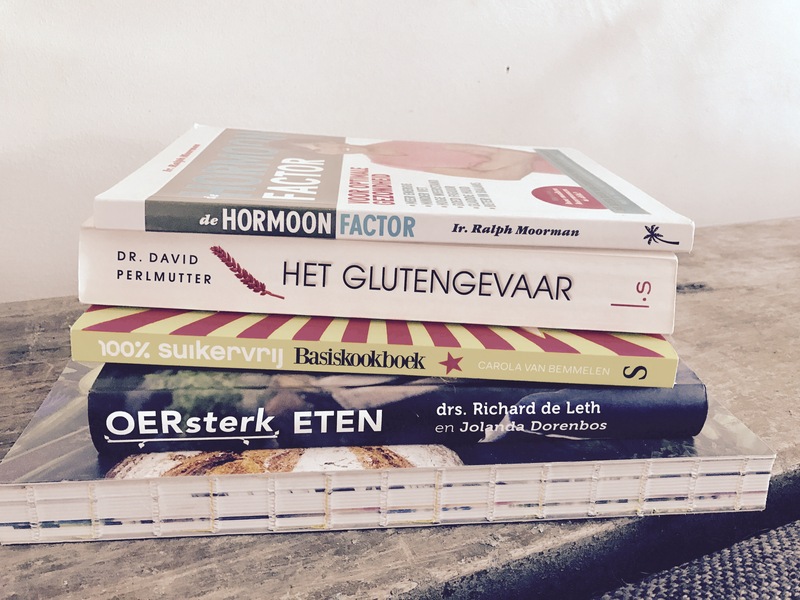 Richard de Leth), ‘Grain Brain‘ (Dr. David Perlmutter, in Dutch ‘Het Glutengevaar’), ‘De hormoonfactor’ (Ralph Moorman), and ‘Gut: The Inside Story of Our Body’s Most Underrated Organ’ (Giulia Enders, in Dutch ‘De mooie voedselmachine’). Today I follow the posts of Mark Hyman (author of the Blood Sugar Solution) and biohacker Dave Asprey (Bulletproof) on Facebook/Instagram as well. And there are many more books and documentaries on my wish list or side table waiting for some spare time. Keep in mind there is a lot of outdated or contradictory information out there. Doing some challenges/experiments can help you decide what works and what doesn’t work for you. With regards to my diet some things already changed. Food will be a frequent topic in my blog. In my opinion the quality and type of your food is highly related to your personal health. Dr Axe takes it even further and I totally agree with him based on the experiments I have done so far. Quote: the foods you choose to eat, determine on a daily basis how you feel. The first change I made to my diet was reducing the amount of (refined and/or added) sugar by cooking with fresh ingredients again, just like my grandma used to do and even my mother before convenient stores became popular. And secondly I am able to recognize the difference between a sugar craving and hunger. This means less snacking in between meals. 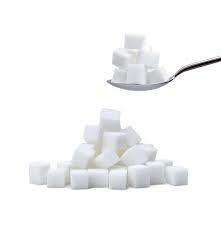 Sometimes people ask why I can still have sugar cravings, now I have quit refined sugar completely. My body doesn’t make any distinction in refined sugar or fructose, once I eat an apple an hour later my body is asking for more sugar. To store it as fat for more scarce times (we are still programmed for scarcity, despite all the abundance we live in). And third, I don’t eat anything after 20.00 o’clock anymore. If I feel like I need something, my body just tells me to go to sleep. My journey on food with regards to my health only has just begun. I continue educating myself on this topic. Feel free to drop interesting titles of books or documentaries you think I should see or read. My diet adjustments already helped me loose some weight. However improving my health is more than just improving my diet. Exercise is crucial as well. As a real story teller, especially to myself, I again had enough mind games happening. But that’s a different blog! PS1 Please, don’t forget to share interesting books, documentaries, blogs, sites etc! PS2 One of my future blogs shall describe the 100% sugar-free experiment in more detail. Sign up for my Newsletter (in the side bar) and I keep you posted. Excellent chosen path Cheryl! Check the documentary ‘Fed-Up’, available on NetFlix and/or YouTube. Thank you for the recommendation, Paul! I have seen that documentary, impressive and shocking at the same time. I don’t know if you have seen ‘That Sugar Film by Damon Gameau? A unique experiment to document the effects of a high sugar diet on a healthy body, consuming only foods that are commonly perceived as ‘healthy’. Worthwhile watching! I have been surfing online more than three hours today, yet I never found any interesting article like yours. ItвЂ™s pretty worth enough for me. Personally, if all website owners and bloggers made good content as you did, the internet will be much more useful than ever before. Thank you, I’ve just been looking for info approximately this topic for a while and yours is the greatest I have came upon till now. But, what in regards to the conclusion? Are you certain concerning the source? I simply want to tell you that I’m beginner to weblog and actually loved your web site. Almost certainly I’m planning to bookmark your website . You really come with superb posts. With thanks for sharing with us your website. Great post. I was checking continuously this blog and I am impressed! Extremely useful info specifically the last part 🙂 I care for such info much. I was looking for this certain info for a long time. Thank you and best of luck.